Plymouth Revisited: A Look at the 8 Best Plymouth Vehicles Since the Mayflower! Plymouth is an important part of American history. Plymouth is an important part of automotive history. As you give thanks and remember those Pilgrims that landed in Plymouth, MA almost 400 years ago, we’re going to spend some time celebrating the other Plymouth. 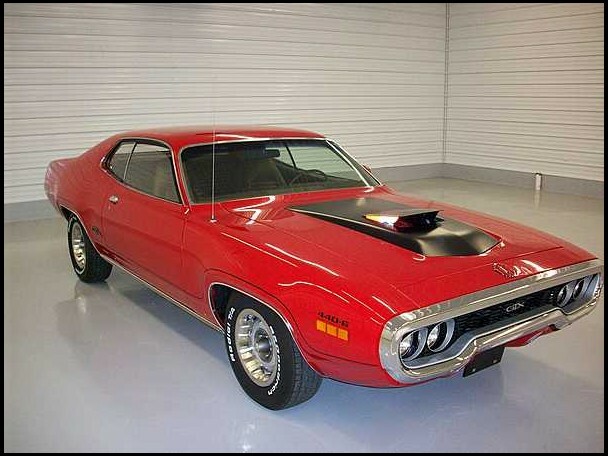 The one that gave us the Roadrunner and helped introduce us to the 426 HEMI II motor. The one that dominated in NASCAR and drag racing for many years. The one that produced these incredible pieces of machinery—the eight greatest Plymouth factory cars of all time. Perhaps the most well-known Fury is the high-finned, demon-possessed 1958 Fury from the 1983 movie Christine. However, it was the 1956 Plymouth Fury that terrorized the competition at Daytona Beach Speed Week shortly after it was introduced. Phil Walters’ Fury FX set a record pace of over 149 miles-per-hour at the February meet. The 1956 Plymouth Fury, powered by a 303-cubic-inch V8, is widely considered to be Plymouth’s first muscle car and helped the company establish its performance image. The initial muscle car era was quickly drawing to a close in 1972, but Plymouth wasn’t done with high performance vehicles. The 1972 Duster 340 was a relatively compact vehicle with a potent 340-cubic-inch engine that gave it great power-to-weight ratio. It also had a flashy image that included 340 graphics, bold striping, and even its own “Duster” character. And it came with a reasonable price tag that appealed to young enthusiasts. It was the original muscle car era’s last gasp. Catchy marketing, unique mechanical engineering, and historical significance? Check. Check. Check. The 1971 Plymouth GTX 440+6 took much of what was great about the performance in the early 1970s and neatly wrapped it into one redesigned package. It featured the big block 440 V8 topped with three two-barrel carburetors—marketed adeptly as the 440+6. Its Air Grabber hood and and pistol grip shifter made it cool and unique. Sadly, the 440+6 and 426 HEMI were both discontinued after 1971, making it a historically desirable vehicle. The original Barracuda was launched as part of the Valiant family in 1964 to compete with the Ford Mustang. By 1967, it had really come into its own and was split off into its own model line that included three distinct body options—notchback, fastback, and convertible. For an added cost, buyers could upgrade the 273 V8 to a 383 V8 with Plymouth’s Formula S package. 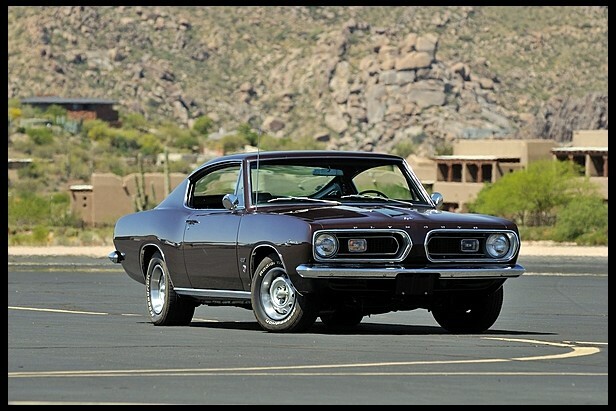 It was the most potent of the Barracudas available in 1967. In 1970, consumers didn’t love them. Many were left unsold and eventually converted into Road Runners. 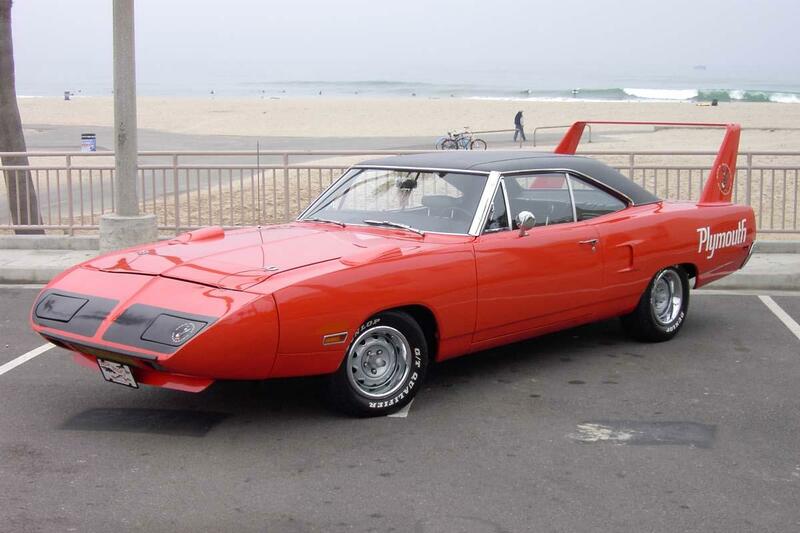 Now, the 1970 Superbird is a highly sought-after collector’s item as only 1,935 of the rare birds were produced. You could argue the Superbird is one of the most recognizable muscle cars ever, with its distinctive nose cone and massive rear wing. It could be had with a 440 V8 (either with four-barrel or six-barrel carb setup) or the vaunted 426 HEMI. In 1970, the Superbird won eight NASCAR races and competition rules were eventually instituted to slow down the HEMI-powered birds. This is the car that dominated NASCAR so completely that it was eventually banned. This is the car that inspired Ford to create the 427 SOHC “Cammer” engine. Most importantly, this is the car that introduced us to the legendary 426. Sure, a very limited number of HEMI-powered Plymouth Belvederes were made in 1964. And no, they weren’t technically production cars as the engine was produced for racing purposes only. 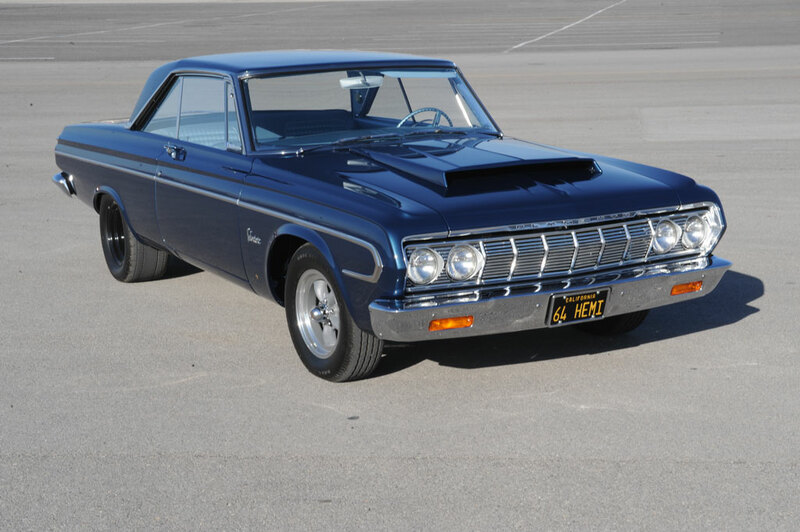 However, its performance inspired Mopar to create a street version of the HEMI, which debuted in the 1966 Plymouth Belvedere. If you want to get us on the “production car” technicality, we’ll substitute the ’66 Belvedere here for bringing the HEMI to the street. But you’d be hard-pressed to find a bigger game-changer than the ’64 Plymouth Race HEMI. Muscle cars were fun, sporty, and affordably priced—at least to start. By the late 1960s, larger engines, added amenities, and higher-end options were making American muscle less attainable for young enthusiasts. 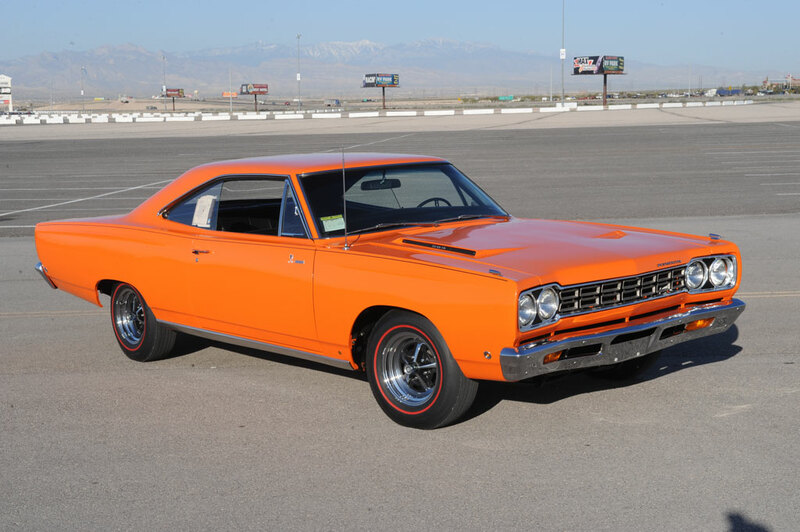 The 1968 Road Runner was essentially a bare bones vehicle with a potent, yet affordable 383-cubic-inch base engine that delivered massive bang for the buck. American youth loved the Road Runner, and it became the country’s second best-selling muscle car within a year. 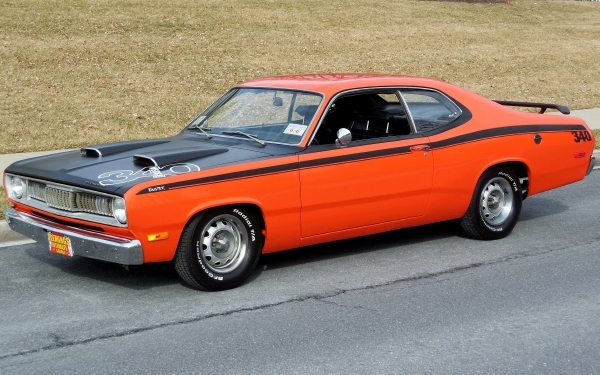 The Road Runner was also offered with a 426 HEMI option, which added a sizable chunk of money to the price tag, but the idea of a basic, affordable, and very powerful muscle car appealed to the masses. That’s why the Road Runner 383 lands high on our list. Meep-meep. 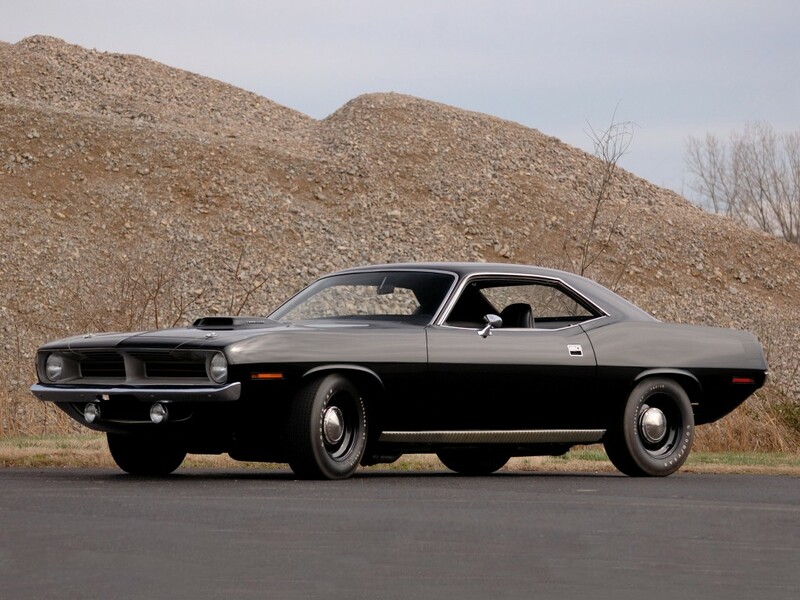 When it rolled off the assembly line in 1970, the HEMI ‘Cuda was able to deliver low 13-second passes. 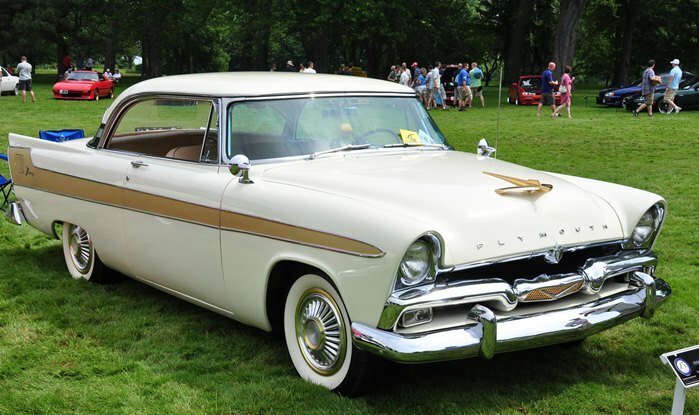 It featured the legendary 426 HEMI, Mopar’s new and wildly popular E-body platform, and a distinctive Shaker hood. It’s considered by many to be the greatest HEMI car of all time (see our list here), and a convertible version recently sold for $2.25 million at auction. It was just an original. 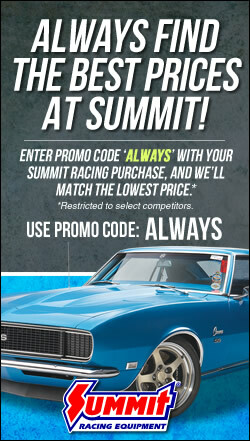 The Hemi engine was ban from NASCAR at the end of the 1964 season because it was not a production engine! The 427 ford high riser was also ban, and it was a production engine! The Chrysler guys cryed so there engine was reinstated! The ford engine was never reinstated to race that is why they developed a different engine! Actually , instead of crying, Chrysler met Frances rules of making it a production engine and got it reinstated for 66. Ford never did with the 427 track oiler because if it couldn’t stay together in a race environment there was no point in trying to make it live on the street. The barracuda was before the mustang.